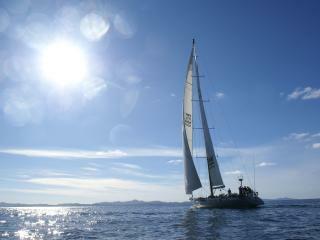 Home of some of the world's most amazing scenery, the North Island of New Zealand is best appreciated with a cruise. Taking in the Bay of Islands and Auckland Harbour, these cruises offer the unique opportunity to swim with dolphins and are a different take on New Zealand's largest city. 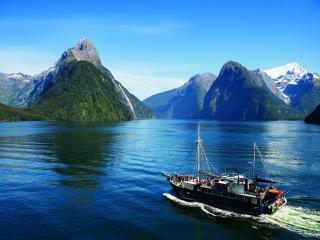 Renowned for its picturesque natural environment, you can enjoy a different angle of New Zealand's South Island with these leisurely cruises of Milford Sound, the Tasman Sea and Kaikoura Peninsular. 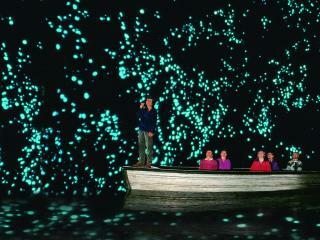 Cruises include the opportunity to spot Humpback Whales and visit the Te Anau Glow Worm Caves. 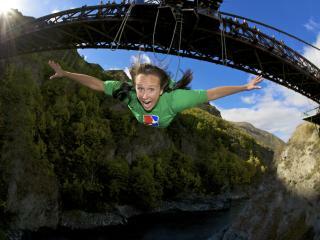 New Zealand is renowned as a destination for adrenaline junkies with an action packed range of activities on offer including bungy jumping, jet boating and more. Experience the thrill of these exhilarating extreme activities as you speed past steep cliffs and dramatically fishtail at high speeds. A fantastic way to make the most of your travel time, join a sightseeing tour and experience the relaxation, entertainment, stunning scenery and exciting adventure of New Zealand. Offering easy access to the island's famous culture, wildlife and natural attractions, spend as little or as long as you like sightseeing. For those who feel like challenging themselves without going to the extreme, these soft adventure options are a great way to experience something different in safety and comfort. 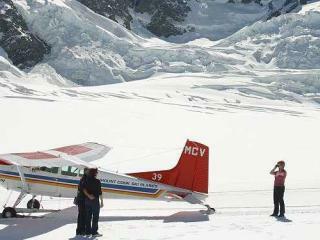 Choose from hot air balloon rides, guided walks up Franz Josef Glacier and other amazing adventures taking in the majestic scenery.